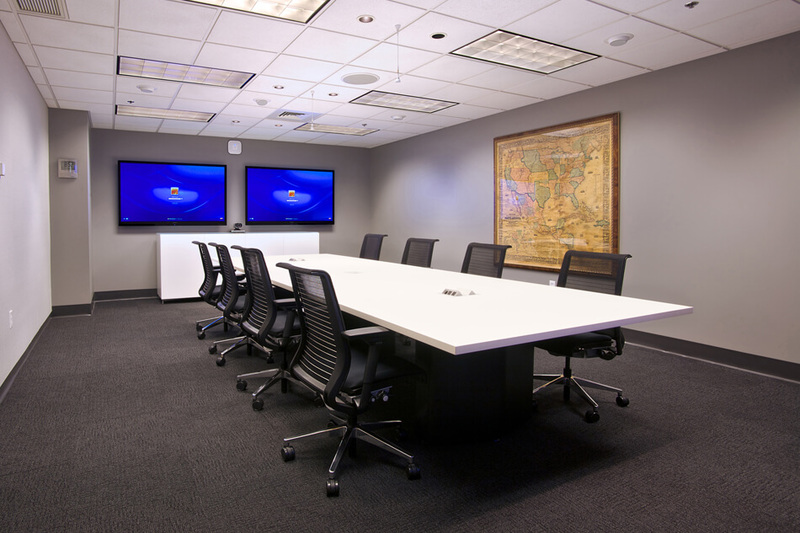 Corporate Audio Visual Technology - Conference Technologies, Inc. In today’s corporate climate, effective communication is essential. 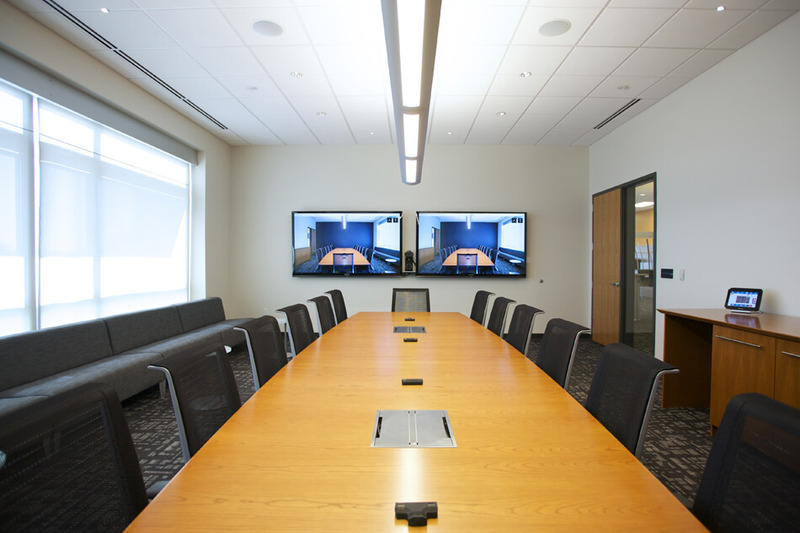 Companies choose Conference Technologies, Inc.® to bring their workforces together to communicate and collaborate more productively over great distances. 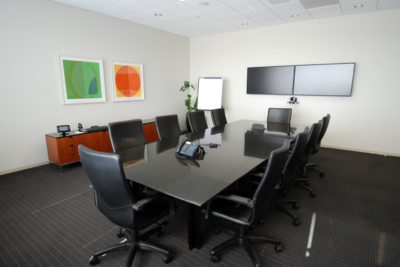 We provide custom presentation, training, messaging, and conferencing solutions that will help meet your business goals. Investing in our technology will give you the edge to hold more effective, productive, and impressive meetings or presentations within your organization. 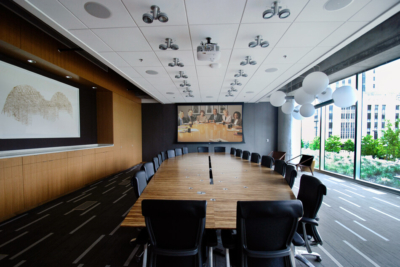 Our talented team of audio visual industry leaders will design a system that is cost-effective, powerful, and user friendly, leveraging the power to focus more into your team.